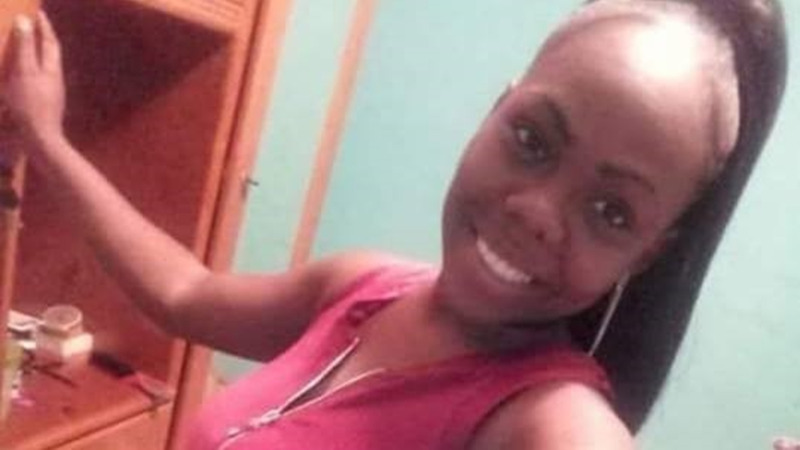 Four years after relatives told police Esther Williams died as a result of hanging herself, her common-law husband and daughter are now charged with her murder. 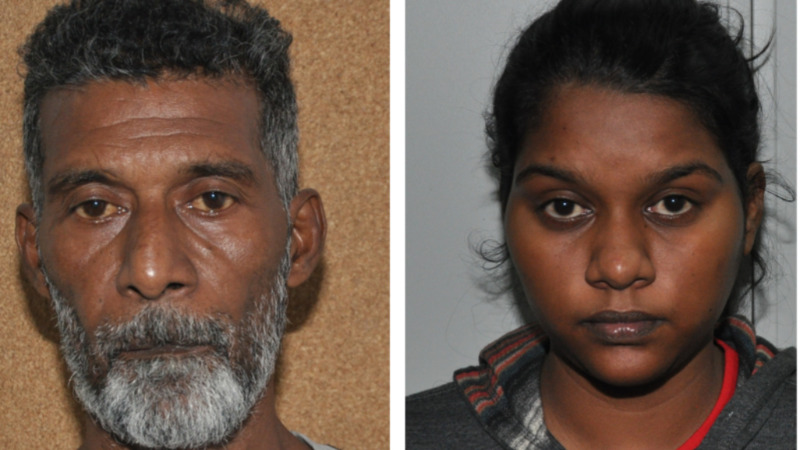 Seewak Jagroo, 58, a labourer of Little Caura Road, Cumuto and their daughter Shastri Jagroo, 25, of McBean, Couva, were charged on Tuesday following advice received from Director of Public Prosecutions, Roger Gaspard, SC. 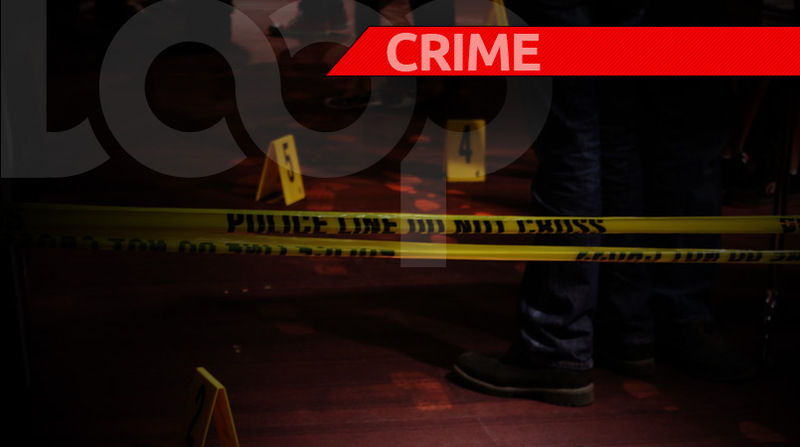 They are due to appear before the Sangre Grande Magistrates’ Court on Wednesday for the offence which occurred on Friday, April 18, 2014. 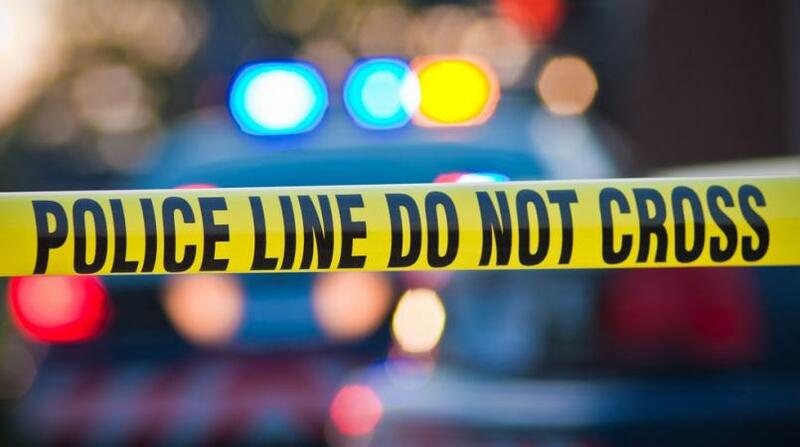 Both father and daughter reported to the Cumuto Police Station on the day of the incident that the 54-year-old housewife had taken her own life after they allegedly discovered her body hanging at their home. Subsequent investigations and post-mortem results revealed that the victim died of ligature strangulation. However, the body also bore multiple blunt traumatic injuries which were inconsistent with their claims. The accused were arrested by officers of the Cumuto Police Station at their respective homes on Wednesday, August 29. Investigations were supervised by ASP (Ag.) Sean Dhillpaul, Head of the Cold Case Unit and Sgt. Sean Williams, of the Cumuto Police Station, while Cpl. Shawn Gordon, also of the Cumuto Police Station, laid the charges. This is the 11th murder case solved by the Cold Case Unit since it was established in 2017.